I still remember the first time we used Google Docs to write an essay. After my students figured out how to share files, I was sold on the ability to provide feedback without halting the learning process. That year, I tried several digital tools to communicate with students and provide them access to learning materials. It became frustrating for all of us when it seemed like every tool fell a little short of the efficiency we needed. I learned that the most important question to ask when choosing instructional technology is about how it supports learning. When it comes to web-based platforms and apps, we need to ask the same. In particular, we need to know how many of the learning activities it can support. What can we learn by using Google Drive? Docs offers tools to research and define words – supporting the writing process without have to leave the writing space. Other apps in the drive suite have these tools, as well. The ability to make comments on student work is one of the most important things a teacher can do. Providing feedback without the learner losing possession of the document for much time (if at all) is priceless. Comments can receive replies and a history is kept for future access. Sharing learning materials is much easier with the release of Classroom. Without it, files could still be shared via link or direct share to an account. 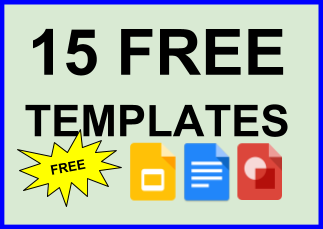 I still link files from Drive to my websites because I can edit the document in Drive without having to update the website link – all of which can be done with my phone. 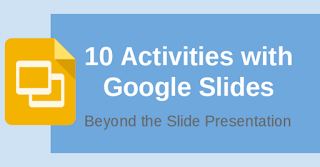 Google Slides is one of my favorite tools. With Drive's useful features and the basic format of PowerPoint, it's as commonplace in a 21st century classroom as a whiteboard. And don't think it's all about projecting the lesson on a screen. It supports collaboration and creativity among our students. Here are 10 activities with Google Slides. Drawing is my go-to for editing photos and making images for sites, lessons, and this blog. Whether it's the cropping and shapes tools or the file formats for download, Drawing seems to provide the most efficient set of essential tools. It's not Adobe, but it's free, in the cloud, and supports collaboration. Check out these interactive maps my students make. In general, Drive is the best place to store and organize files because it's accessible wherever you have Internet access. One of my favorite organizational features on Drive is the ability to share an entire folder via link. My classes use folder links as a drop box for instructional activities. My other favorite feature is the folder color option. I color code my classes for ease of use. For example, Modern World History is red, so the Drive folder is red, the background image on Classroom is red, and the Sheets tabs at the bottom are red. Making maps is not just for social studies. Literature, math, and science – to name a few – deserve the opportunity to gain a spatial context for the works they study. 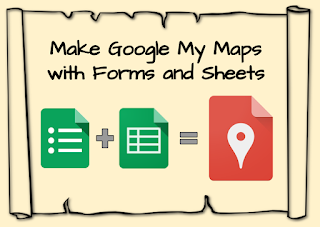 If your GAFE account does not have My Maps as an option, type "mymaps.google.com" into the omnibox to access the tool. 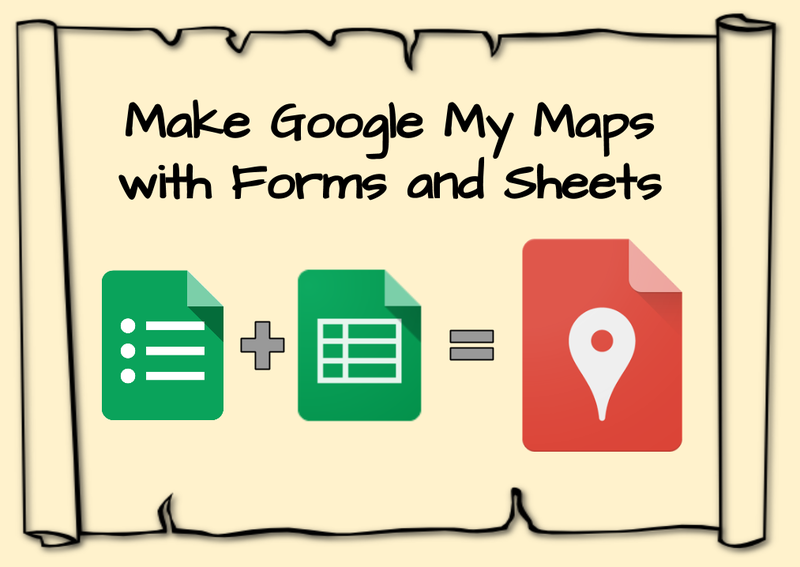 Here are some resources for My Maps – getting started, reasons to use My Maps. Whether you're polling the class for general information or administering a summative assessment, Forms is a versatile way to assess student knowledge and needs. Use add-ons like Flubaroo for automatic grading, and the time is once again saved for more student-teacher interaction. I've said it several times in the previous list items. Drive supports collaboration. It easily allows us to connect our ideas on one document or share separate documents for feedback or compilation. I couldn't imagine doing projects efficiently without Drive. Most importantly, files can be shared with the world via link. 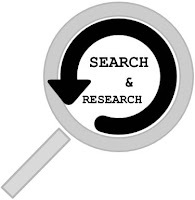 The search tool allows you to research without leaving a Drive app. This is particular important when students are in the flow of writing and just need to check a fact quickly. Keeping them in the same work space reduces the urge to give in to distraction. 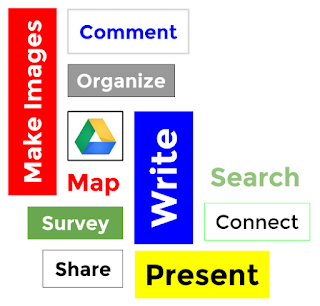 Check out "6 Classroom Routines to Search Like a Ninja." 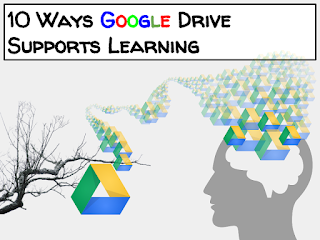 Thanks for reading, and please share about how you use Drive for learning in the comments below. Driving is easy. If we know how to drive, we might never have any accidents on road. Isn't this right? No, this is wrong.